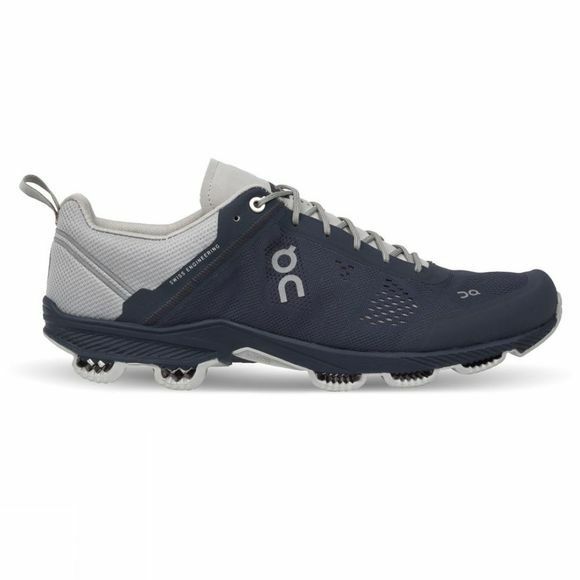 Designed for runners who are looking to build up foot stability, the versatile Men's Cloudsurfer shoe is a lightweight, agile shoe which efficiently transforms running energy into forward momentum, perfect in both training and racing conditions. Packed with great features to keep your feet fresh and supported during runs, the Cloudsurfer will transform the way you run. 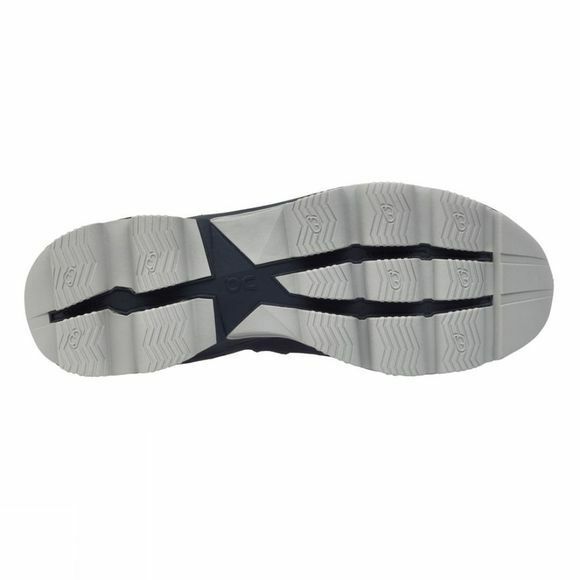 Liner mesh with smart foam adapts to foot for high comfort and moisture control.